With the launch of HammerHelm on itch.io, it’s been a crazy week, but a fun one! I’m mostly posting build updates on the itch.io forums, but wanted to put something here too. I’ve been working on cleaning up combat a bit. Sometimes the character would miss when fighting monsters on slopes and often failed to block in the same circumstances. I’ve updated the combat code to better account for slopes so this should happen far less often. 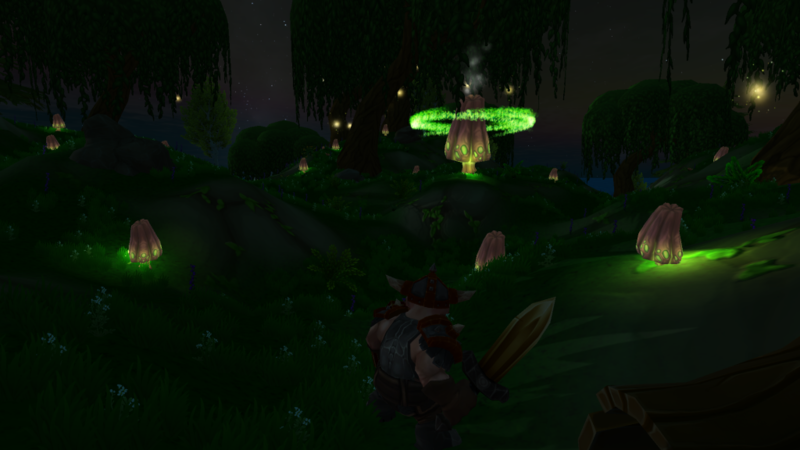 I also worked on an update to the Cursed Trees quest. The quest now has two branches (get it, branches? because it’s about trees!) depending on what you have in your town. I really like this quest as it offers more to do than just combat. ⟵HammerHelm Quest System Tour Part One!